The Emmy award-winning journalist on his morning routine and the two books that changed his life. Byron Pitts: Morning devotional: Read scripture. Pray. Write down six things I’m grateful for. Hard to have a bad day when you start out grateful. BP: Water. Prayer. Family. Faith. Accomplishing my goals. BP: Two books: The Power of Positive Thinking. Before The Mayflower. The first is a nice road map for life. The second helped inspire me to become a journalist. There can be an elegant nature to facts and history. TG: Tell us about your relationship with your phone. Does it sleep with you?BP: Yes. My constant companion. It’s like my childhood pet dog Butch. Reliable. Wakes me in the morning. BP: I like to answer it immediately. And appreciate the same response. BP: This morning before my devotional. BP: Yesterday. Prayer. Remembering my late mother’s boundless belief in me, her unconditional love and how much she poured into me, sacrificed for me, how hard she worked. 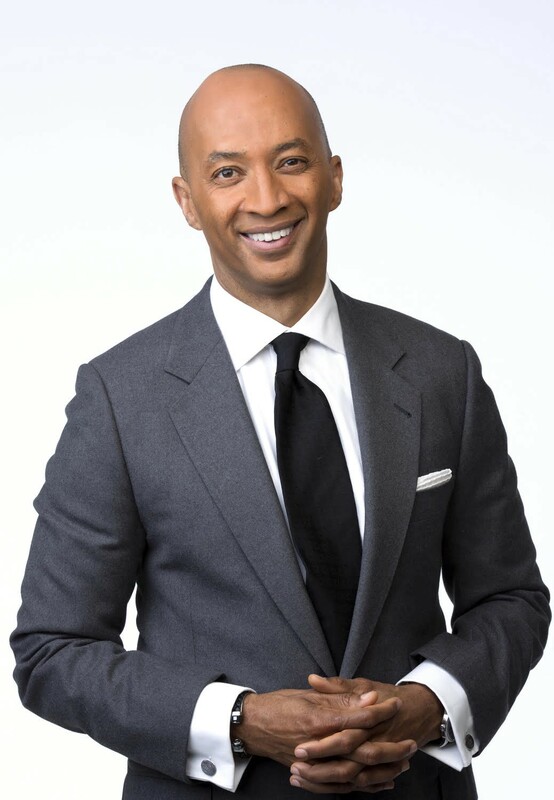 Byron Pitts is a multiple Emmy award-winning journalist known for his thoughtful storytelling, on-the-ground reporting and in-depth interviews. He is the co-anchor of ABC’s “Nightline” and the network’s Chief National Correspondent.